These Commonwealth Games in the Gold Coast have been superb but the Closing Ceremony was the least convincing performance of the entire event. Australia outclassed Canada to emerge as the winners of the men’s basketball final on the final day of Gold Coast 2018. Singapore's Gao Ning concluded the table tennis programme at Gold Coast 2018 in style as he topped the podium in the men's singles and mixed doubles events to extend his Commonwealth Games gold medal tally to five here today. 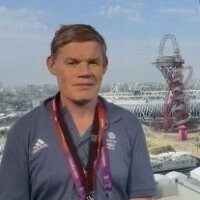 Australia’s Mike Shelley defended his Commonwealth Games men’s marathon title in dramatic circumstances, after race leader Callum Hawkins collapsed approaching the finish. 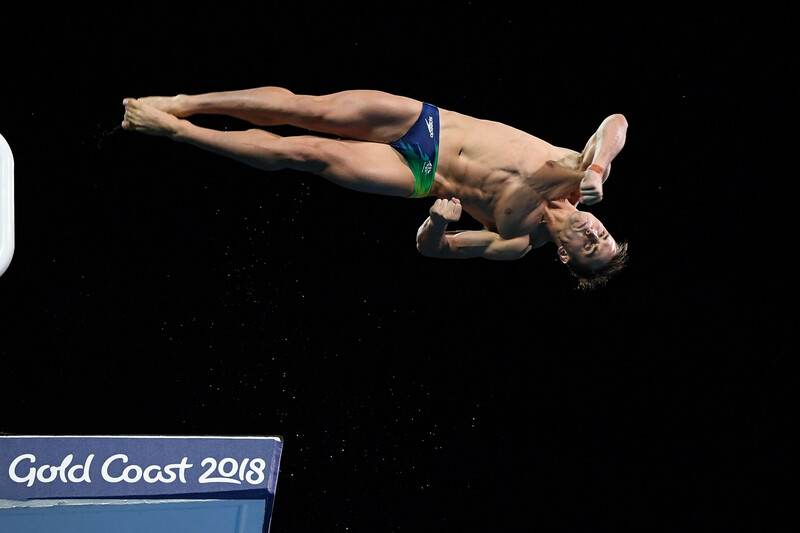 Domonic Bedggood proved the ultimate local boy made good as he clinched a Commonwealth Games gold medal in the men’s 10 metre platform at his local pool. Manika Batra became the first Indian to win the women's singles gold medal at the Commonwealth Games as she dispatched Singapore's Yu Mengyu in four games in the final at Gold Coast 2018 today. Australia cruised to victory in the women’s basketball gold medal match after brushing aside the challenge of England here today. Retiring Australian legend Mark Knowles enjoyed the perfect end to his career as the host nation beat New Zealand to clinch their sixth consecutive Commonwealth Games men's hockey gold medal here today. India claimed a further two titles on the last day of wrestling action at the Gold Coat 2018 Commonwealth Games to finish top of the sport’s medal standings. Hosts Australia won their first squash medal of the Gold Coast 2018 Commonwealth Games after cousins Donna Urquhart and Cameron Pilley defeated India’s Dipika Pallikal Karthik and Saurav Ghosal in the mixed doubles final at Oxenford Studios today. 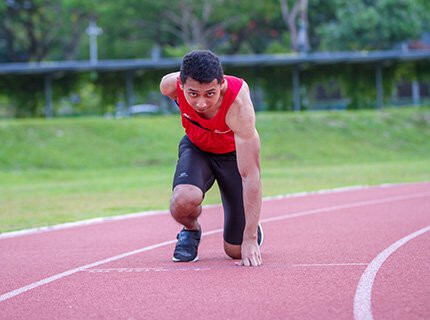 Singaporean Para-sprinter Mohammad Khairi Bin Ishak has been given a four-year ban after he tested positive for a banned substance prior to the Commonwealth Games here. Levern Spencer ensured there was an historic ending to the track and field events at Gold Coast 2018 as she was crowned the first Commonwealth Games champion from Saint Lucia in history with victory in the women's high jump here today.